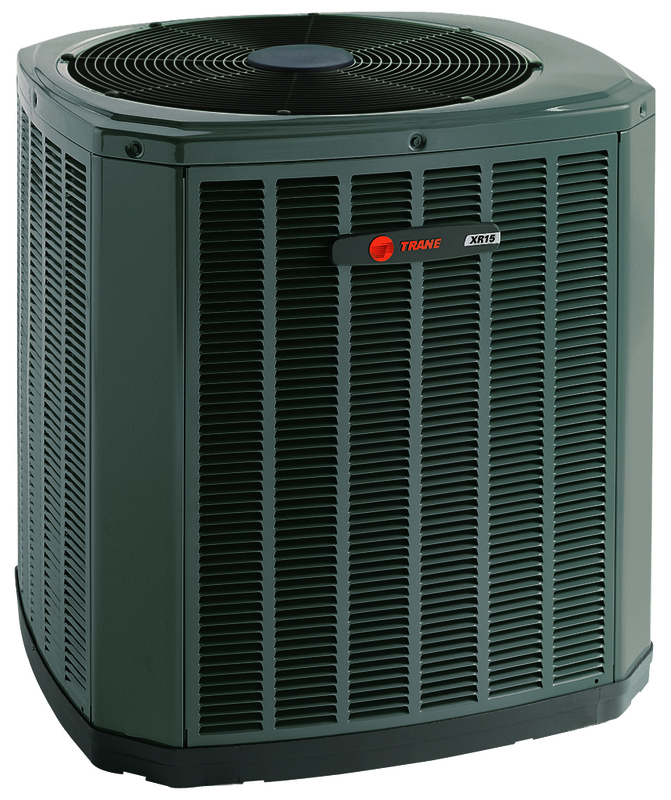 When it's time to get comfortable, it's time for a new high-efficiency Trane home air conditioning system. 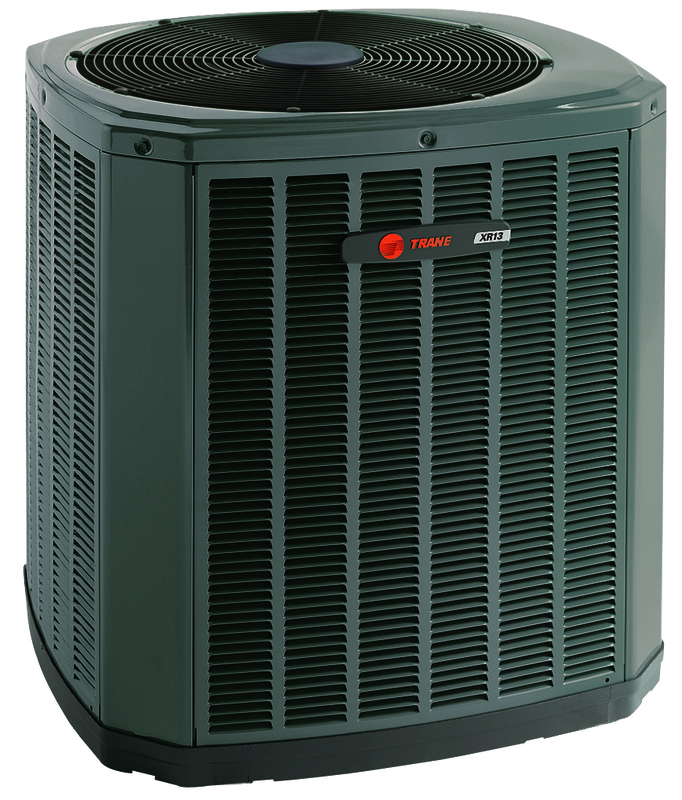 We specialize in air conditioning and heat pump installation, providing year-round​ comfort in your home. 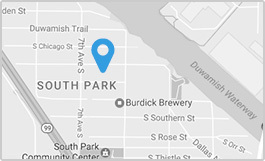 As Seattle's highest rated air conditioning and heat pump contractor, you can be sure your Seattle air conditioning installation will be handled by the absolute best! The Trane XV20i TruComfort™ systems give you precise comfort by running at the exact speed needed to keep your home comfortable. 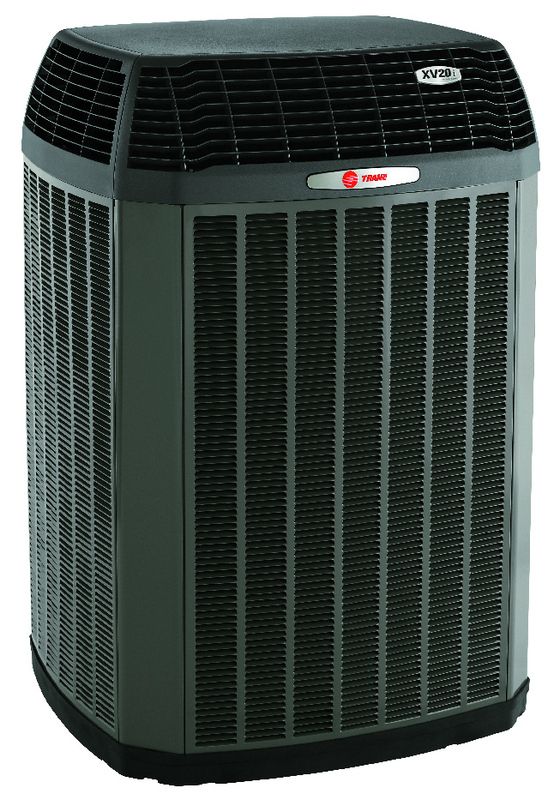 The XV18 air conditioner is one of the industry’s most efficient systems, with ratings up to 18 SEER. The XR16 has a SEER rating of up to 17.00, making it an economical choice for home comfort. The XR13 home air conditioner’s SEER rating of up to 14.50 gives you the right mix of cooling and affordability.